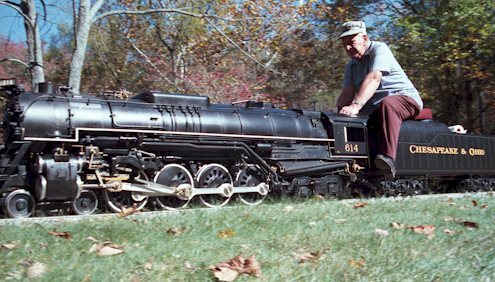 Northern/Greenbrier/Confederation/Poconos/Dixie/Potomac/Niagara/ Engines 4-8-4 were among the most modern and powerful locomotives built. Used both as fast passenger and fast freight service, it was considered the ultimate in non-articulated steam power. The UP844 was never retired from the roster and still pulls passenger excursions. It even helped push a diesel freight after one of the diesel units broke down. (The diesel engineer did not know what was pushing until after arriving at the destination).